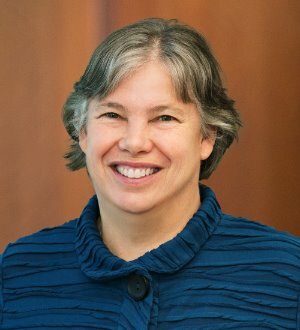 Sandra McGill focuses her practice on international tax planning. Sandra works with US and non-US multinational companies, public and private as well as high net worth individuals and family businesses. Sandra has extensive experience... Read More. 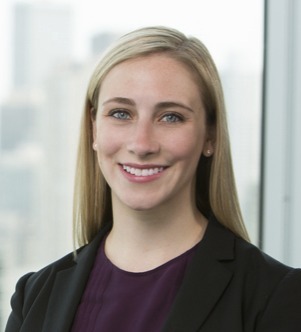 Emily A. Mussio advises clients on various aspects of United States and international tax law. 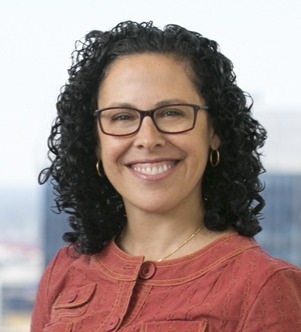 She is experienced with tax controversy and litigation, and federal income tax covering individuals, corporate and partnership taxation. While... Read More. Oleg Polyatskiy focuses his practice on US and international tax matters. 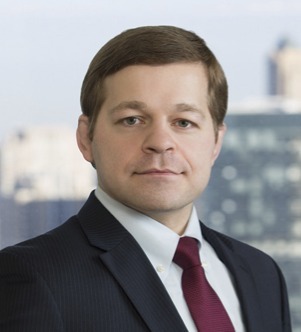 Oleg is experienced in handling partnership tax issues involving allocations, distributions, profits interests, mergers, divisions, shifts in partners' share of... Read More.